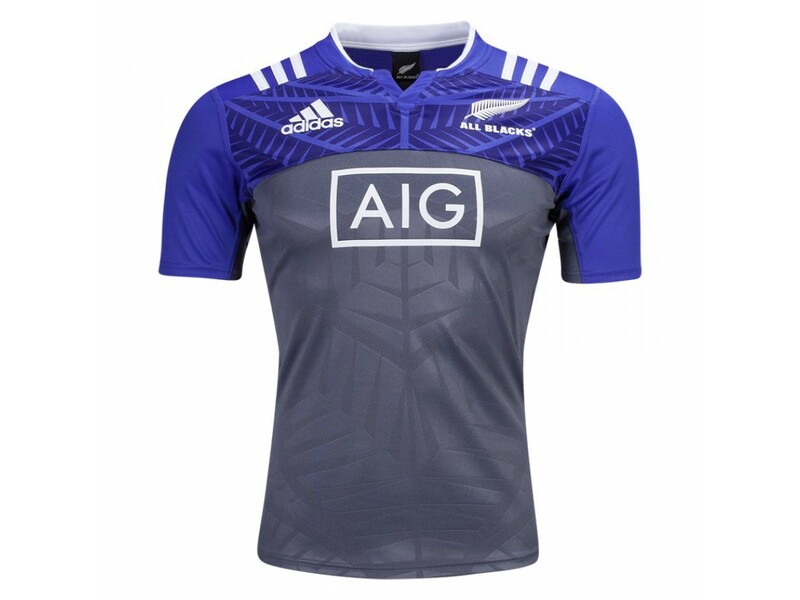 Take your training to a new level and set new benchmarks when you wear the All Blacks 2016/2017 Men's Training Jersey. 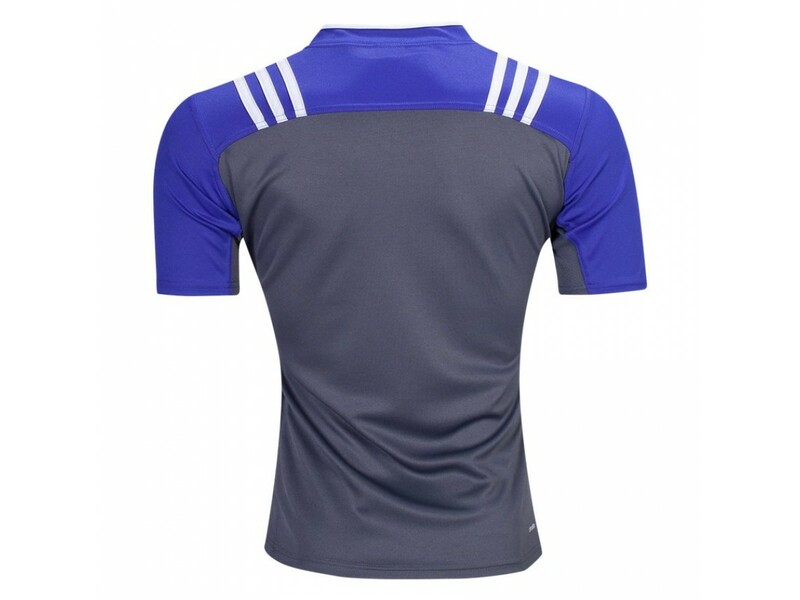 The Jersey is created with mesh ventilation inserts to help you stay cool while training to ensure sweat won't be a problem. 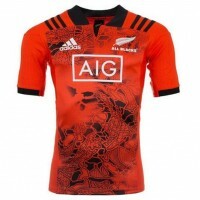 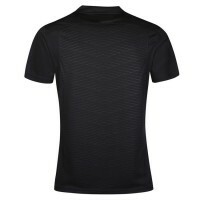 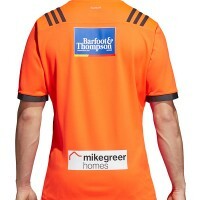 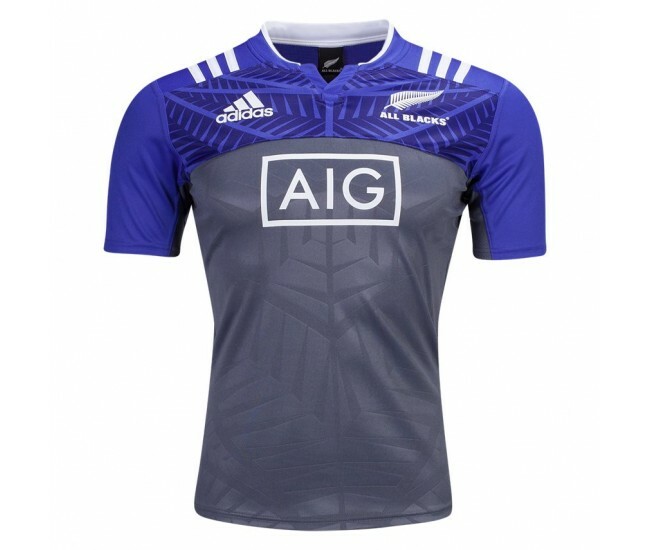 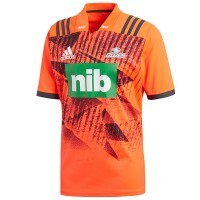 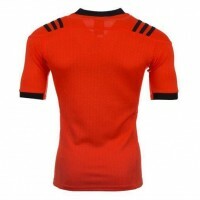 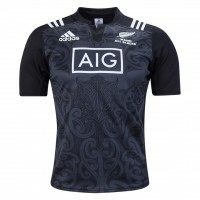 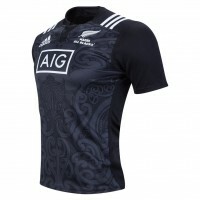 The Training Jersey features a ribbed collar and New Zealand inspired artwork on the chest. 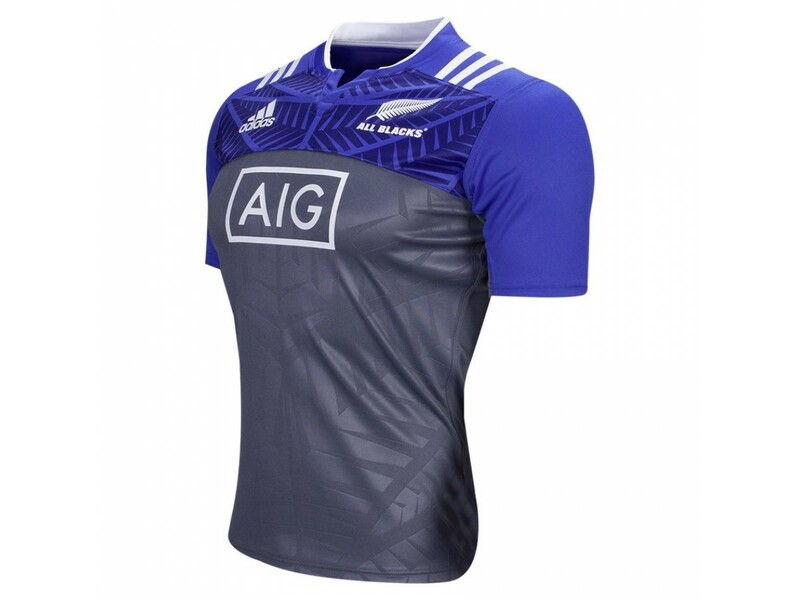 Rally behind the All Blacks and maximise your performance with an All Blacks 2016/2017 Men's Training Jersey.